1st Impressions Cleaning Solutions’ top priority is customer satisfaction, so their customers can be assured of a great service every time. Boasting years of experience, they achieve excellent results with anything from small carpets in a domestic setting to large commercial jobs. They always have the same commitment to providing the best quality results. 1st Impressions Cleaning Solutions also offer a comprehensive surface cleaning service for all manner of situations; from carpet, upholstery and soft furnishings, to driveways, stone and tarmac. 1st Impressions pride themselves on being a friendly and professional family cleaning company, providing cleaning solutions for commercial and domestic properties across the midlands. Anyone looking for a personal service that is tailored to their requirements should look no further. First Impressions clean a complete range of properties small and large for management companies, businesses, home owners and much more. 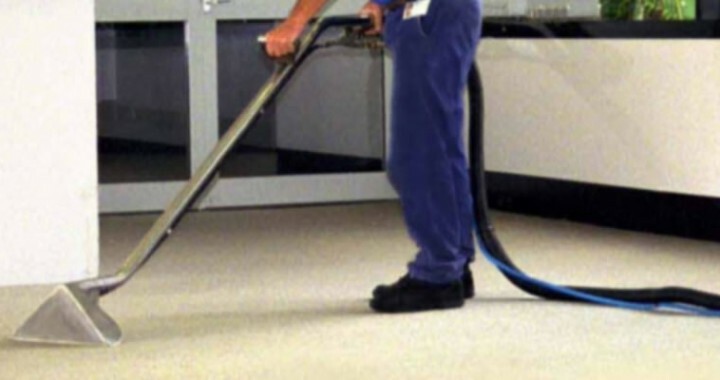 1st Impressions Cleaning Solutions have invested in all the equipment necessary to do the best job possible using one of the most powerful portable HWE (Hot Water Extraction) systems available. They will not only give carpets the deepest clean possible, but also leave them dry enough to walk on in rapid time. 1st Impressions Cleaning Solutions don’t just offer carpet cleaning services for domestic clients. They are also experienced in upholstery cleaning for business, offices and public spaces. They provide an excellent cleaning service in all types of upholstery cleaning and offer a range of cleaning solutions that can be tailored to suit any requirements, delivered safely and conveniently to your business. They can arrange ongoing maintenance plans with their clients or provide one off services for those times when customers need to go the extra mile to impress. Any venue owner that has had a hard Summer full of bookings may want to give it a little extra re-fresh, get communal waiting room furniture cleaned, and rid carpets of the summer allergens that have embedded themselves deep into the fibres of the carpets. Please get in touch today for a free quote for high quality, affordable cleaning in your home or business!